Used SRX 1400 gateways for sale. Contact us about used surplus SRX 1400 in box with our BrightStar Systems’ 1-Year In-House Warranty. 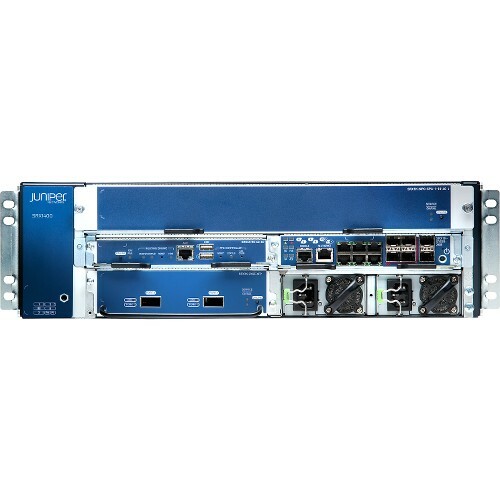 Read more about Juniper SRX1400 specs with the suggested downloadable PDF data sheet. Contact us about preowned SRX1400 gateways with a BrightStar Systems’ 1-Year In-House Warranty. 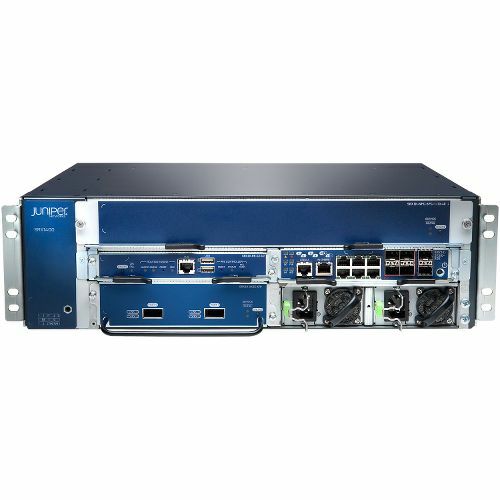 We buy and sell used Juniper networking equipment. Please contact us to buy or sell any pre-owned or surplus Juniper gateways.